The golf course is an 18-hole championship course and driving range located on Beale Air Force Base, California. Military, DoD Civilians, Retired Military, and the General Public are welcomed! $25 per player, plus green fees/optional cart. (Includes prize fund) 2-person team Scramble format with handicap. All players must play with a colored ball. 2-person team Scramble format with handicap. All players must play with a colored ball. $25 per player, plus green fees/optional cart. (Includes prize fund) 2-person team with handicap. Scotch format: team will play alternating shots. 2-person team with handicap. Scotch format: team will play alternating shots. 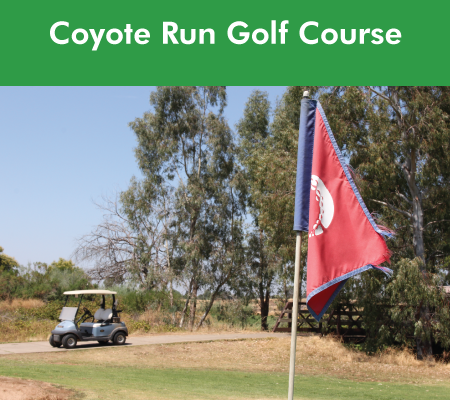 $25 per player, plus green fees/optional cart. (Includes prize fund) Individual format with handicap. All players must play from gold tees. Individual format with handicap. All players must play from gold tees.